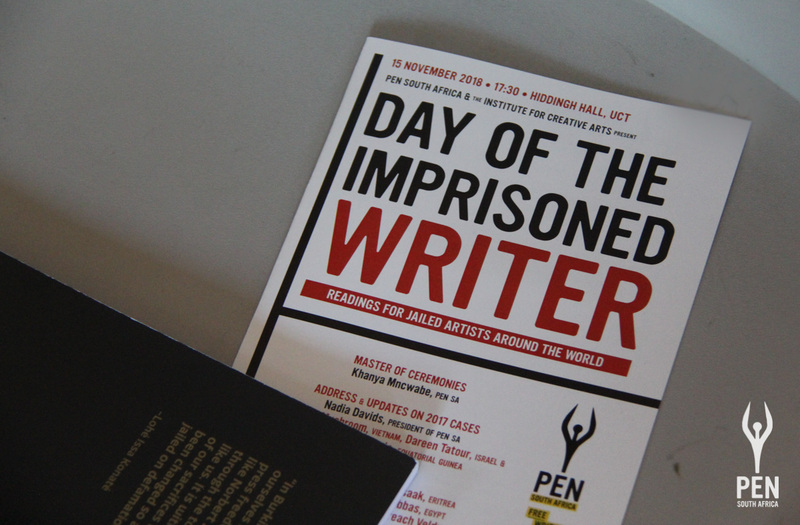 PEN South Africa, in collaboration with the Institute of Creative Arts at the University of Cape Town, commemorated the 2018 Day of the Imprisoned Writer with a dynamic and thought-provoking event at UCT’s Hiddingh Hall. One of the most important dates on PEN’s international calendar, the Day of the Imprisoned Writer marks a date on which all PEN Centres reflect upon and hold events in support of five writers, chosen by PEN, whose struggles are emblematic of those facing artists under repressive regimes worldwide. 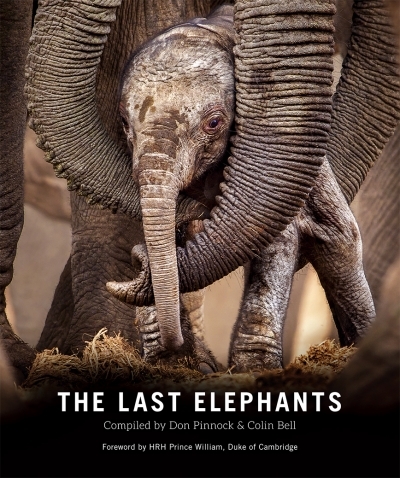 Events this year were held all around the world, and the featured cases attracted letters of support from David Lagercrantz, Jennifer Clement, Tom Stoppard, Arundhati Roy and Khaled Hosseini, which can be read at PEN International’s site here. This year’s South African event was an engaging and meaningful evening, featuring prominent writers and academics – including Yewande Omotoso, Wamuwi Mbao, Desiree Lewis, Nick Mulgrew and Rustum Kozain – who presented and read work in solidarity with their detained, jailed or murdered colleagues, Wael Abbas, Dawit Isaak, Miroslava Breach Velducea, Shahidul Alam, and Oleg Sentsov. 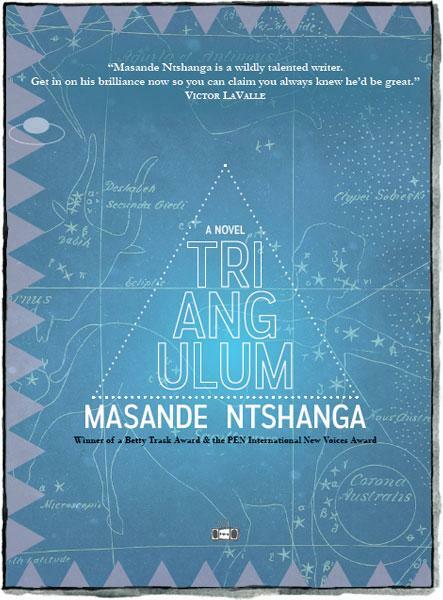 In her opening address, PEN SA President Nadia Davids noted with gladness that three of the writers for whom PEN campaigned during last year’s Day of the Imprisoned Writer – namely Dareen Tatour, Ramón Esono Ebalé and Nguyen Ngoc Nhu Quynh (popularly known by her pen name Me Nâm/Mother Mushroom) – had been released in the past year. This good news was tempered, unfortunately, with the news that Ugandan academic Dr Stella Nyanzi, whose case was highlighted during our 2016 event, had been re-arrested by her government only a few days before the event. Accordingly, each local writer gave a short presentation on one of the featured imprisoned writers. Rustum Kozain introduced to the audience the case of Dawit Isaak, an award-winning Swedish-Eritrean journalist and writer, who has been held incommunicado in Eritrea for over 17 years, and about whose current circumstances very little is known. “There is no information,” Kozain related, “whether or not any charges have been laid against him, or if any trial is imminent.” Kozain read a short piece written by Dawit Isaak’s brother Esias for our colleagues at Swedish PEN on the occasion of his 5000th day in prison – a piece that described Dawit as a man who “dreamed of a free and democratic Eritrea”. 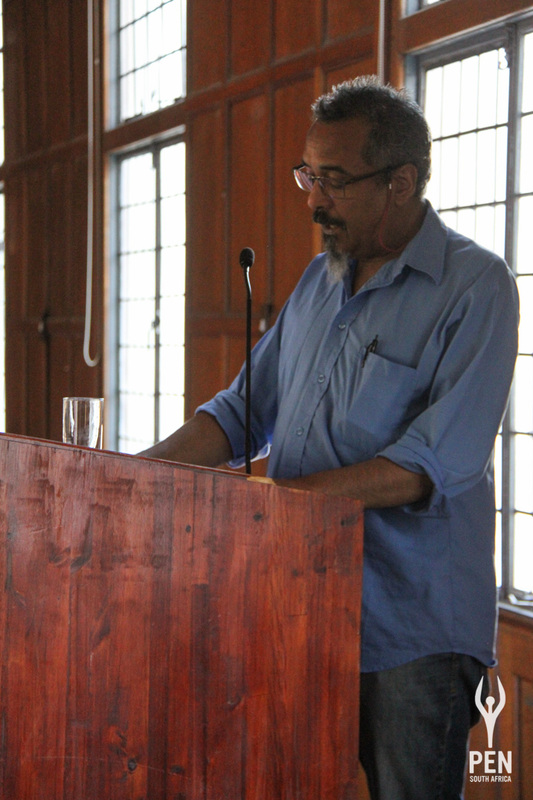 Kozain then read a poem by Derek Walcott. Desiree Lewis presented the case of Wael Abbas, a prominent Egyptian writer and political activist, who is widely known for documenting abuses by the Egyptian security forces, and who was arrested by Egyptian armed police in May this year. Lewis noted that Abbas’ case is especially notable for South Africa – for in the coming years, South Africa, “like Egypt, will demonstrate new and growing forms of digital activism, and these digital rights to create and distribute must be defended from state and other forms of censorship.” Lewis stressed this last point by arguing that not only has Abbas’ work been censored by both pre- and post-2011 Egyptian governments, but also by “social media companies, who often boast about the roles they play in democracy in Arab countries”, but whose “political agendas are complex and often out-of-sync” with the principles of democracy. For example, Lewis related how Abbas’ Youtube, Twitter, Yahoo! Mail and Facebook accounts were removed without warning, or for vague reasons. To accompany her presentation, Lewis read from the work of Egyptian novelist Nawal El Saadawi. Novelist and PEN SA Vice-President Yewande Omotoso then took to the stage to speak about Miroslava Breach Velducea, a veteran Mexican journalist who investigated issues such as human rights violations and illegal logging, environmental damage, homicides, forced disappearances and drug trafficking, and extensive corruption in the government of former Chihuahua governor, César Duarte Jáquez. 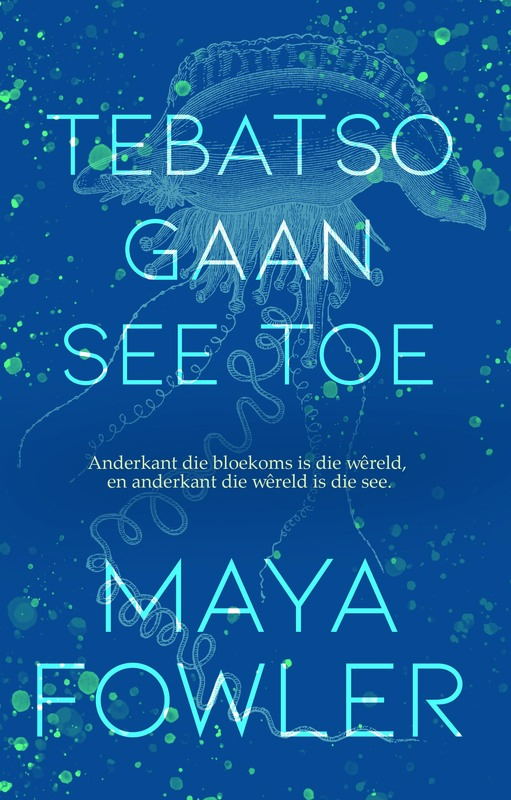 Breach Velducea’s work, Omotoso said, “did what I think all great investigative journalism can achieve”: actual and visible societal change, including the withdrawal of drug cartel-linked politicians from their candidacies for major posts. Unfortunately, Omotoso continued, that work “in many ways led to her death”. After numerous death threats over a number of years, during which “she refused to be muzzled”, Breach Velducea’s work “received the most brutal of reactions” when she was repeatedly shot in the head outside her home in Chihuahua last year. 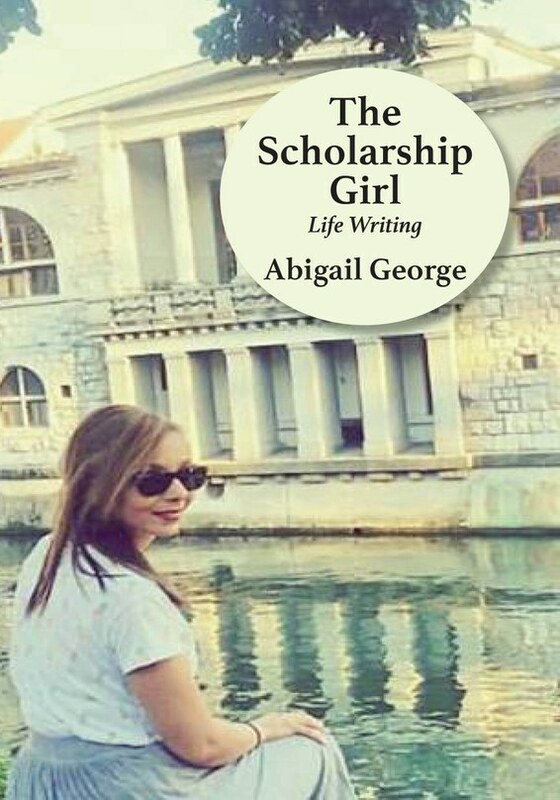 Many of the people responsible for her murder remain at large, in a country that is one of the most dangerous in the world to work in as a journalist. 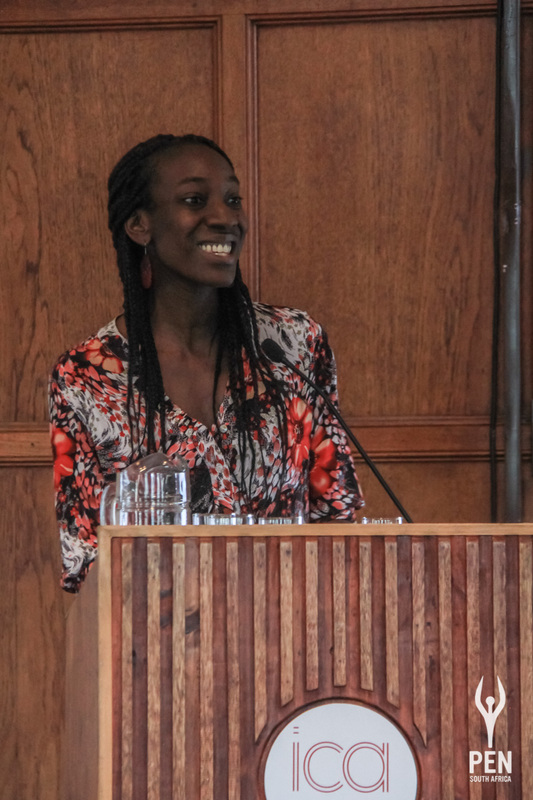 After talking about the dangers that all writers face – in the severity of reactions that work, both journalistic and fictional, can receive – Omotoso shared her experiences, as well as a piece of writing from a work-in-progress. To finish the evening, PEN SA Head of Communications Nick Mulgrew presented on the award-winning Bangladeshi photographer Shahidul Alam. Alam was taken from his home in Dhaka by plainclothes police officers in August in response to an interview he had given to Al Jazeera in which he was critical of the government’s handling of student-led protests, in which hundreds were injured by government forces. Alam was brought before a lower court and accused of “giving false information” to the media under Section 57 of Bangladesh’s Information Communications Technology Act, which outlaws online speech that “hurts the image of the nation”. 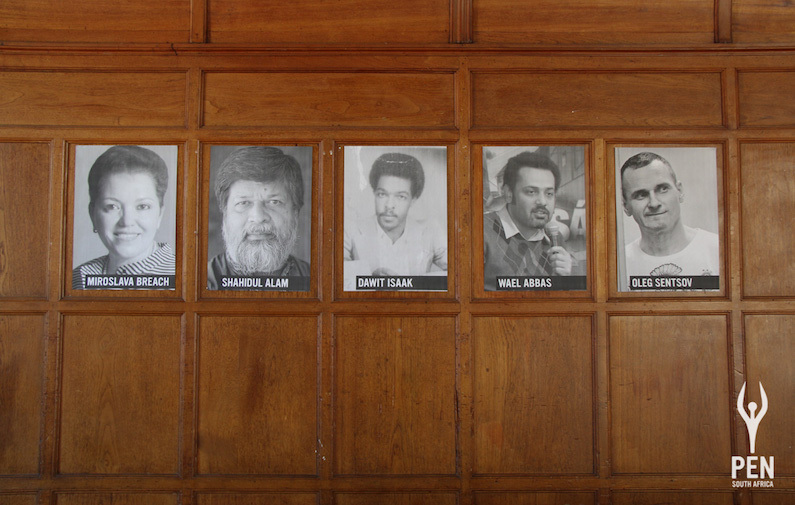 “In fact,” Mulgrew stated as he showed a selection of Alam’s photographs, “Alam is one of the great documentarians of modern Bangladesh.” In reflection, Mulgrew then read poems by Jeremy Cronin and Dennis Brutus, two South African writers who were imprisoned for their activism during apartheid. 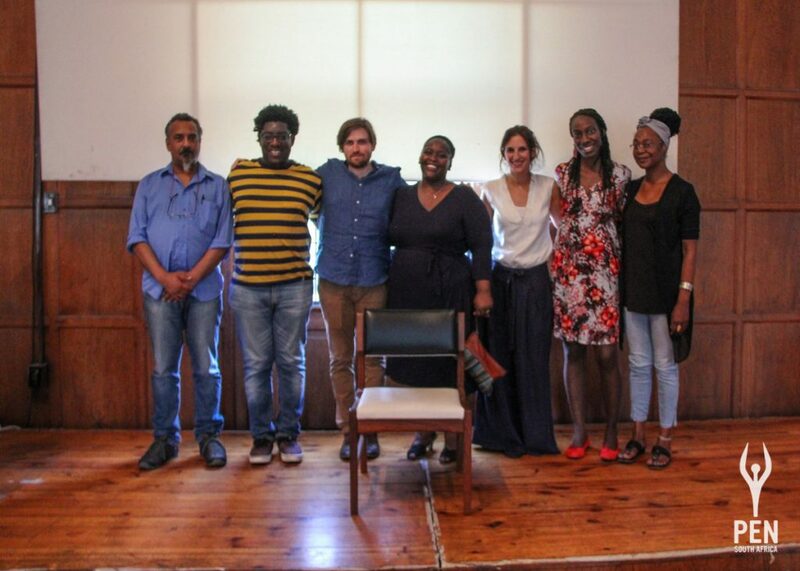 Participants in the 2018 Day of the Imprisoned Writer, from left to right: Rustum Kozain, Wamuwi Mbao, PEN SA Head of Communications Nick Mulgrew, PEN SA Centre Co-ordinator Khanya Mncwabe, PEN SA President Nadia Davids, PEN SA Vice-President Yewande Omotoso, and Desiree Lewis. Although it was an evening of harrowing stories, the Day of the Imprisoned Writer remains a day on which writers, artists, and allies of free speech can publicly and in person express solidarity and reflect on their own experiences. We have come to know this in South Africa throughout our troubled history, but it bears repeating: to be able to speak to power – and to be able to celebrate those who speak to power – is a rare and invigorating thing in our increasingly fractured world. We would like to thank the ICA for their support – in labour, equipment, venue and logistics – for this event.